So, we've survived January! Yeay! That is a cause for celebration for January has absolutely sucked. It's been reading slump central for me so far this year and it makes reading challenges a little bit difficult. 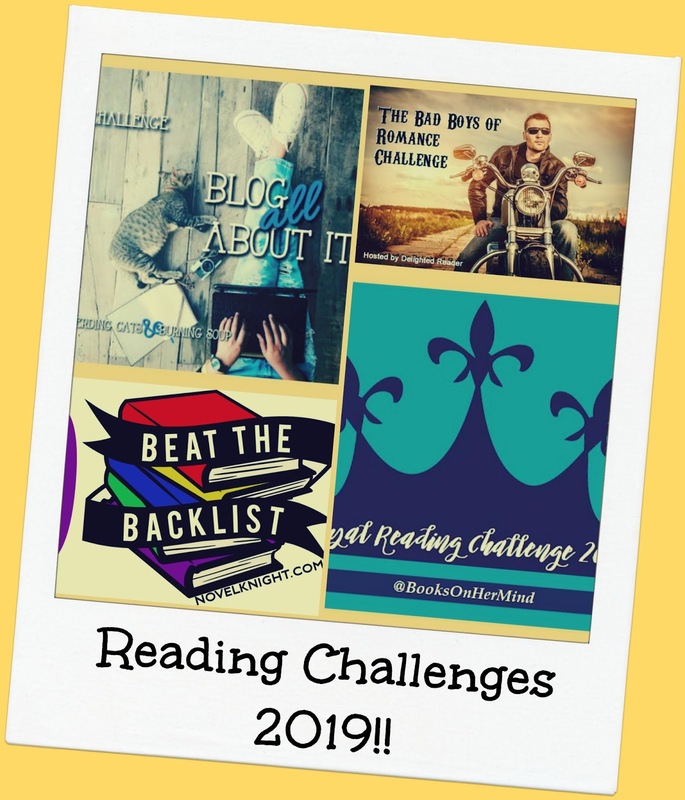 I have read some books and I have actually made some progress with some of my challenges! How exciting is that? I may actually complete these this year! I know it's a bit early to declare that but I hopeful! 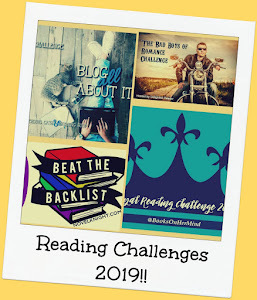 This year, I signed up for 4 reading challenges (not including the Goodreads Challenge) and 1 blogging challenge. 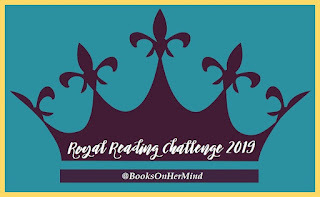 Details of them can be found in my 2019 Reading Challenge sign up post. The Goal was to 10-12 books this year featuring royalty. 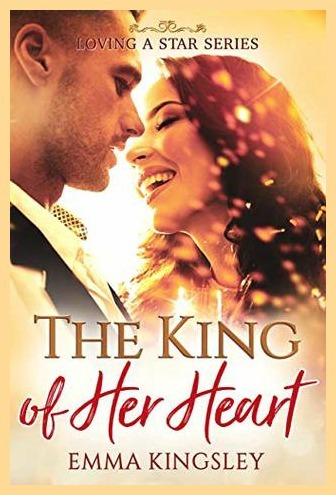 In January, I read this one! The love interest is a prince. 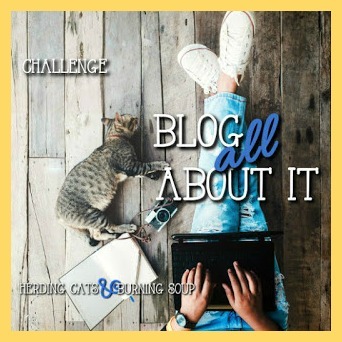 My blog challenge... Each month a prompt is given and the goal is to write a blog post that fits it. I failed to write one for January. Guess, I'll need to write two in Feb! I read no books featuring bad boys in January. I'm not worried though. I love bad boys so I'll make this one up in no time! I'm going to struggle to quantify my progress with this one as my wishlist/TBR is constantly shifting and so many books will qualify. I mean, if I read 50 books off the backlist but then added 60 back-listed books, I haven't really progressed at all on beating it, have I? However, that's a problem to mull over later. 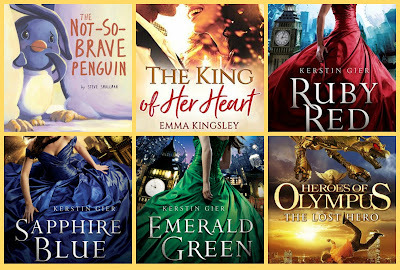 This month, I read 6 books from the backlist. 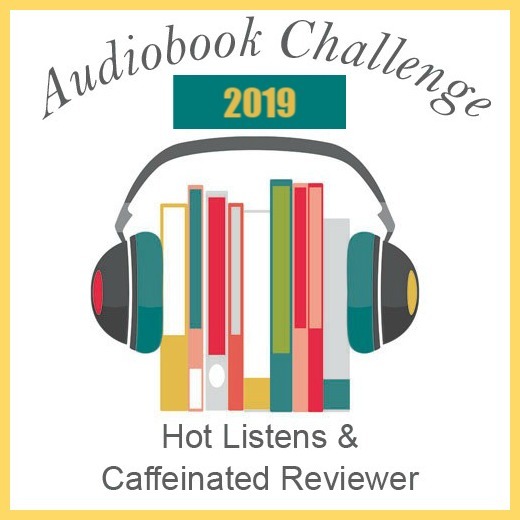 I'm aiming for 5 audiobooks this year. In January, I listened to one! I only listened while commuting so if I continue like this, I may need to revise up! So, hows your challenges going this year? Seems like you've gotten a great start on your challenges. Good luck in February! Good start on your challenges! 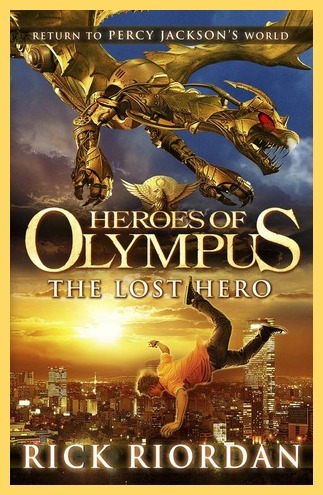 I loved the Heroes of Olympus! Heroes is so much fun! You're doing pretty well. 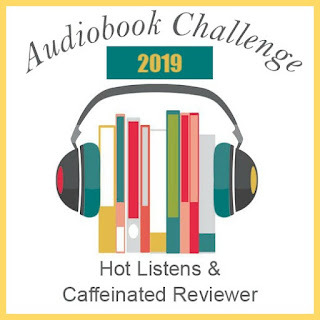 I didn't make any challenges except to read 100 books by the end of the year. I've read 20 so far. I'm pleased with my challenges for January, making progress on each one. This month is looking very busy for reading! 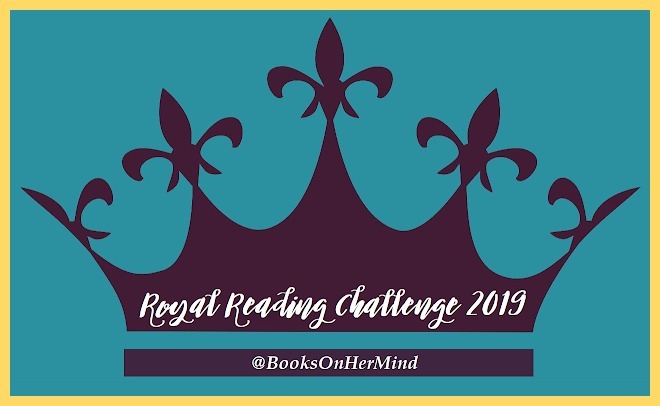 Like you, I read one book for the Royal Challenge. I plan to read one this month and then maybe read two or three next month to really kickstart the challenge. Some great and fun challenges you have. Sounds like you are doing pretty well on them despite your slump. Also The Heroes of Olympus is so much fun!